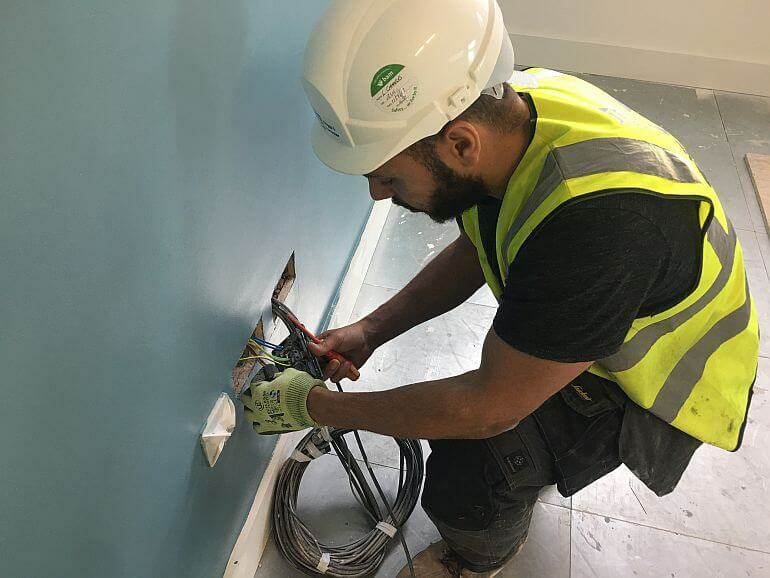 Whether they are installing, maintaining or testing electrical systems, equipment and appliances, electricians are split into three types – domestic, commercial and industrial, which determines the type of buildings and electrical systems they work on. Domestic electricians – are responsible for installing, maintaining, repairing and testing electrical equipment, appliances and systems in a home environment. You should ensure that electricians working on your home have nationally recognised qualifications and are a member of a trade association, so they are in a position to do a high quality job at a fair price. Jobs you may recruit a domestic electrician to do include; testing a burglar alarm, fridge, electric cooker, etc; installing a new plug socket; and rewiring existing electrical systems. 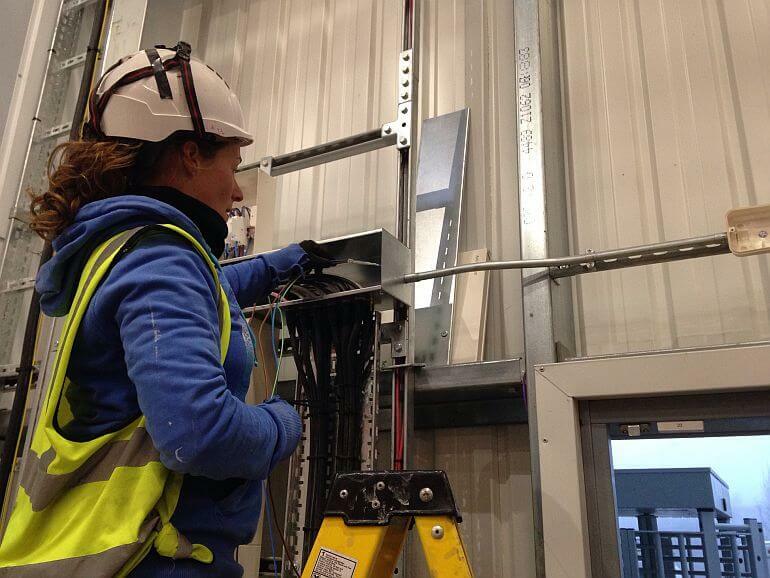 Commercial electricians – work in small, medium and large commercial environments, such as schools, shopping centres, office buildings, hospitals and shops, to install, maintain and test new and existing electrical systems and equipment. These electricians should also be members of a trade association, and in many cases will work on a short or long-term contract, or on behalf of an electrical contractors firm. 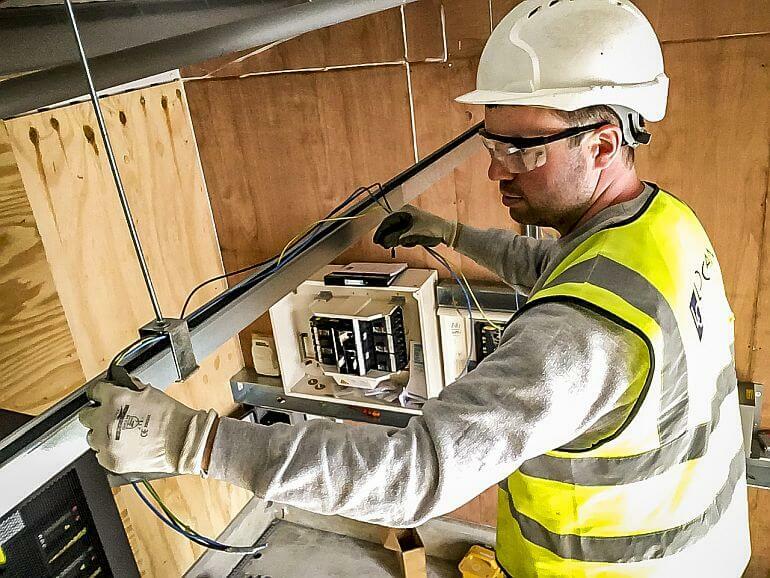 In general they will deal with lighting and security systems, equipment testing for health and safety standards, and rewiring as a result of an office or shop refit, or a new building. Industrial electricians – are responsible for installing, maintaining, testing, troubleshooting and repairing electrical equipment and other types of electrical and electronic controls on various types of equipment within a large industrial factory or building. Industrial electricians usually have very specialist knowledge in repairing robots and computerised control equipment that are now commonplace in manufacturing companies across the UK. Industrial electricians will either work solely for the industrial firm or will work on a contract basis on behalf of an electrical contractors company. Maintenance Electrician – are responsible for installing, maintaining, testing, troubleshooting and repairing electrical equipment and other types of electrical and electronic controls on various types of equipment within a number of different environments / industries.